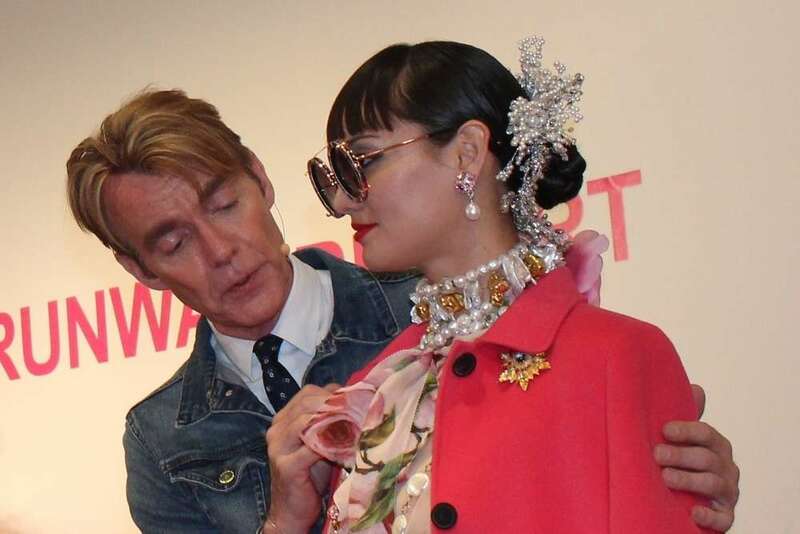 The last time that style icon, Ken Downing, came to Hawaii was in 1998. At that time he helped to launch the opening of Neiman Marcus Ala Moana. 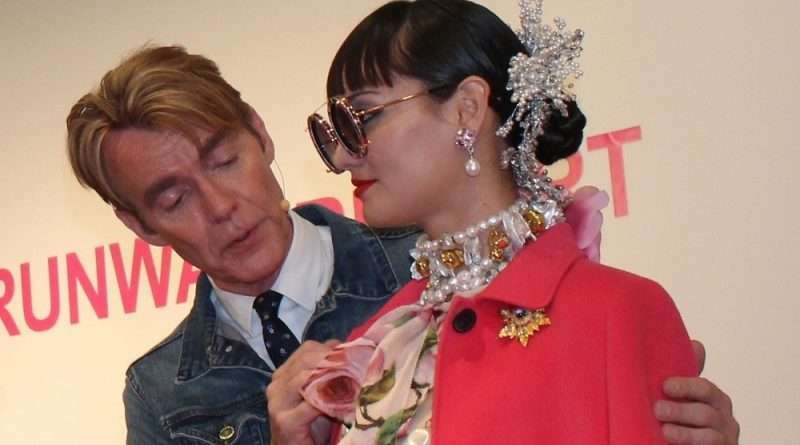 Now, two decades later, in celebration of the luxe store’s 20th anniversary, this Senior Vice President & Neiman Marcus Fashion Director literally lit up the runway with his take on what’s hot on an international level. It’s totally all about the 80s, with a modern flair. I must say, I have altered the way I think about evening versus day outfits. 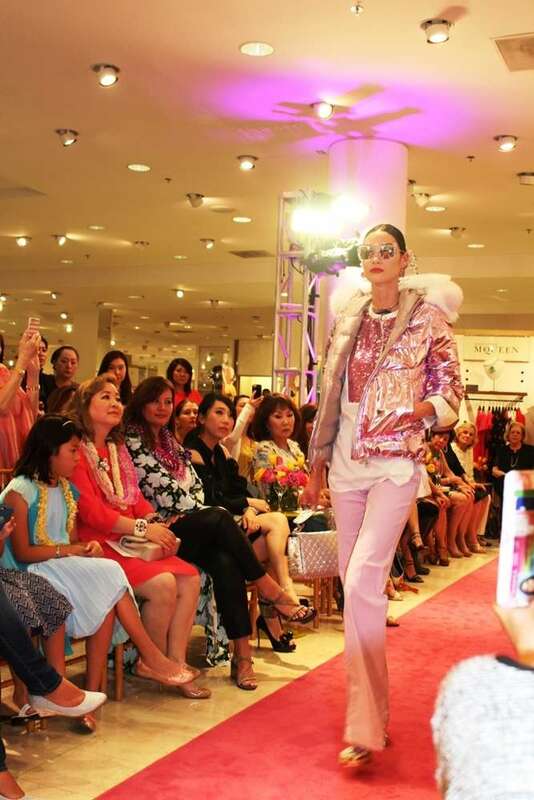 According to Downing, sequins and feathers, done right, definitely have a place in daytime, even here in Hawaii. 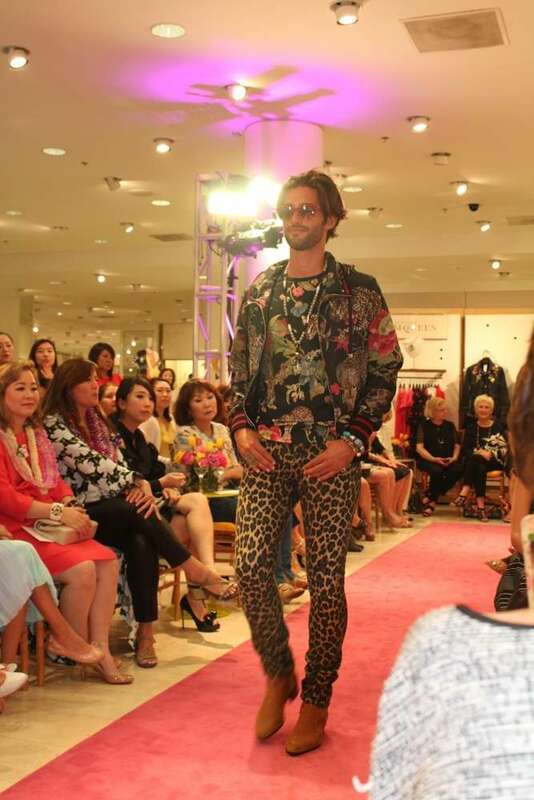 Also, for men, look for vibrant Hawaiian accents and animal prints this season. Seats were filled to capacity, and attendees supported a great cause as 100% of the event proceeds benefited the Honolulu Museum of Art. Here’s a look at some of my favorite ensembles and after-party pics. Tap each photo to scroll through the slideshow.